Moderna Museet, Stockholm 1968/1970. 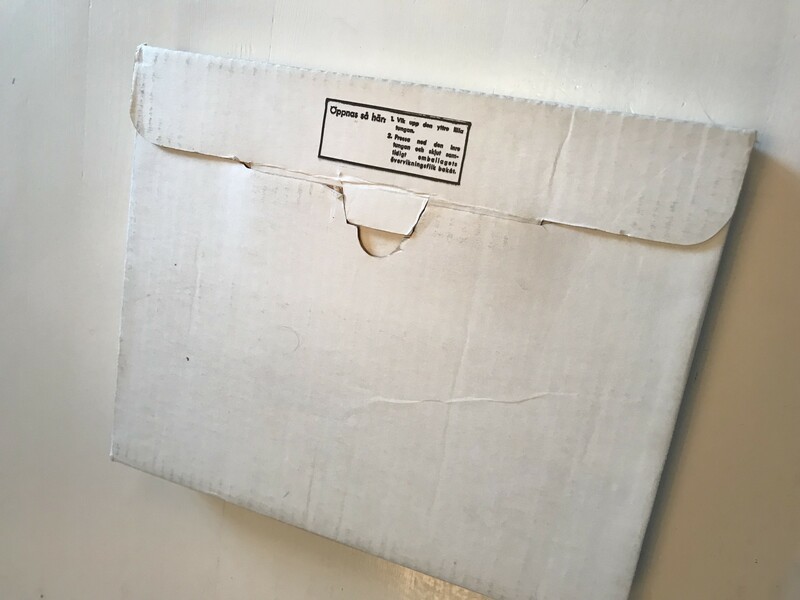 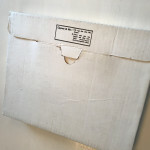 Softcover housed in the original white cardboard box (as issued). 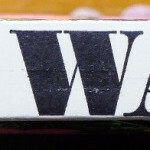 Third Edition (stated). 640 pages. 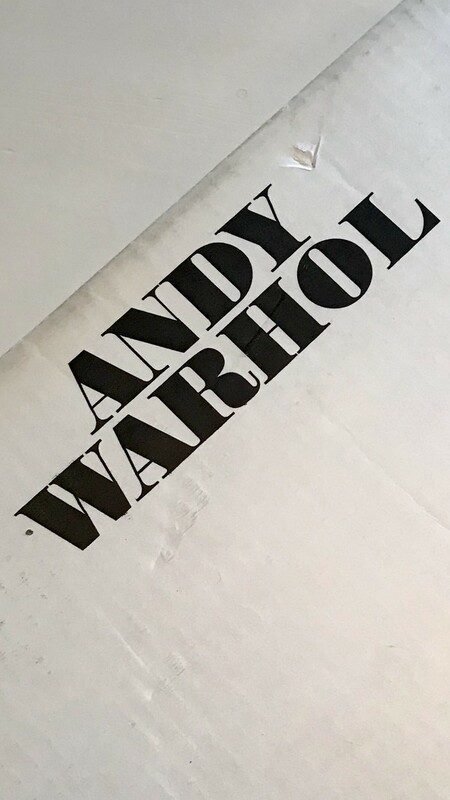 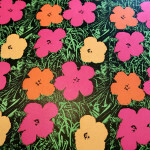 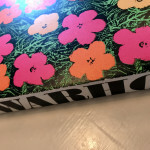 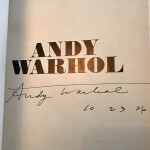 Edited by Pontus Hulten, Olle Granath, Kasper Koening and Andy Warhol. Scarce in the original cardboard box. 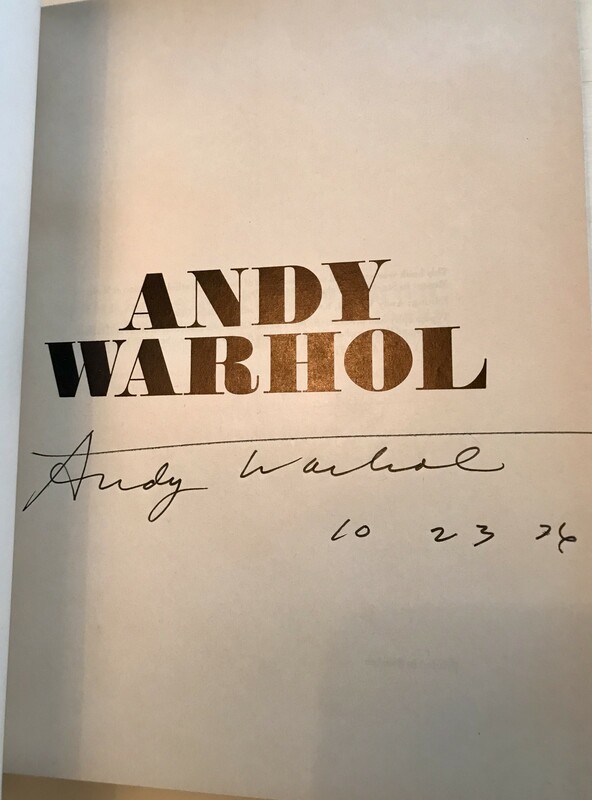 SIGNED IN FULL and dated by Andy Warhol on the title page. 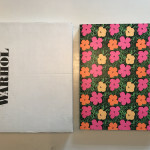 Warhol revisited Stockholm in 1976 for an exhibition of his "Dogs & Cats" paintings at Gummesons Gallery at Strandvägen in Stockholm. 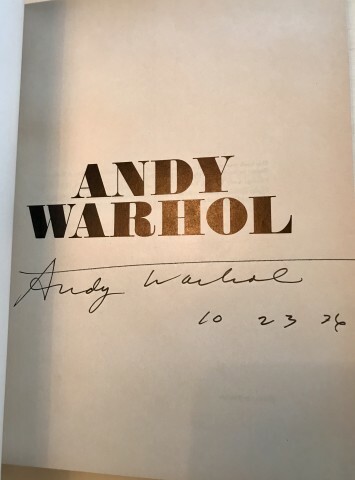 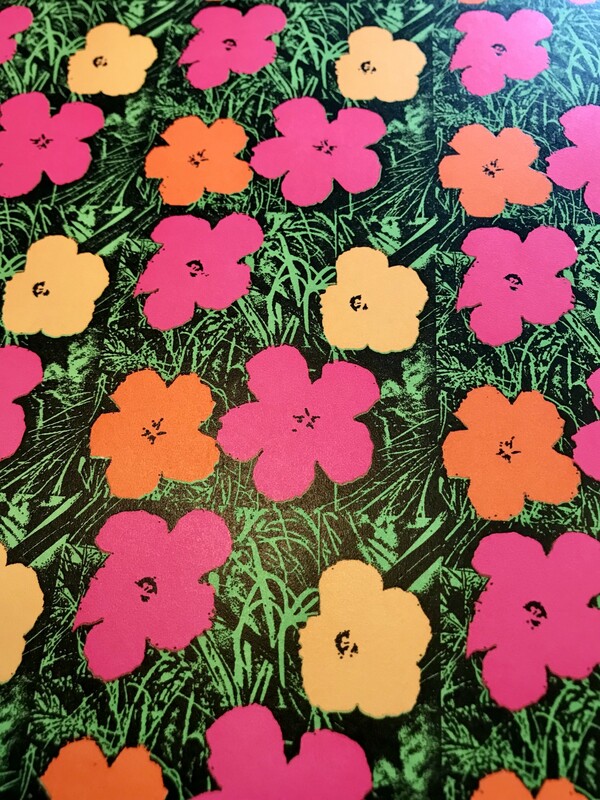 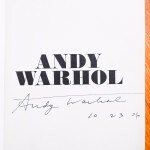 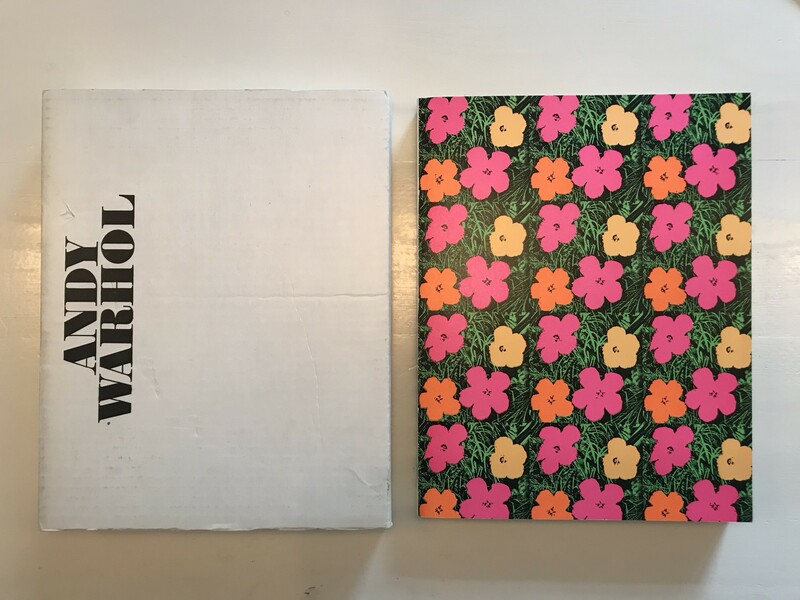 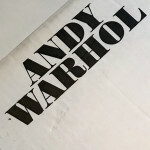 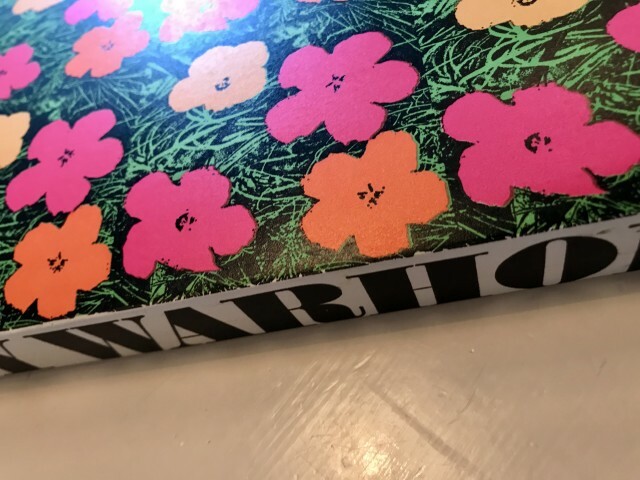 This catalogue was brought for him and he signed it Andy Warhol 10 23 76. 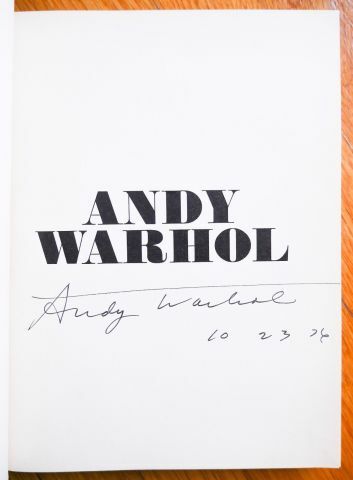 Extremely rare with the original box and signed.